To give an idea, you can start for instance by tasting a Spain’s very best jamón ibérico de bellota, before sticking your nose into a plate of delicious mushrooms and Padrón peppers. 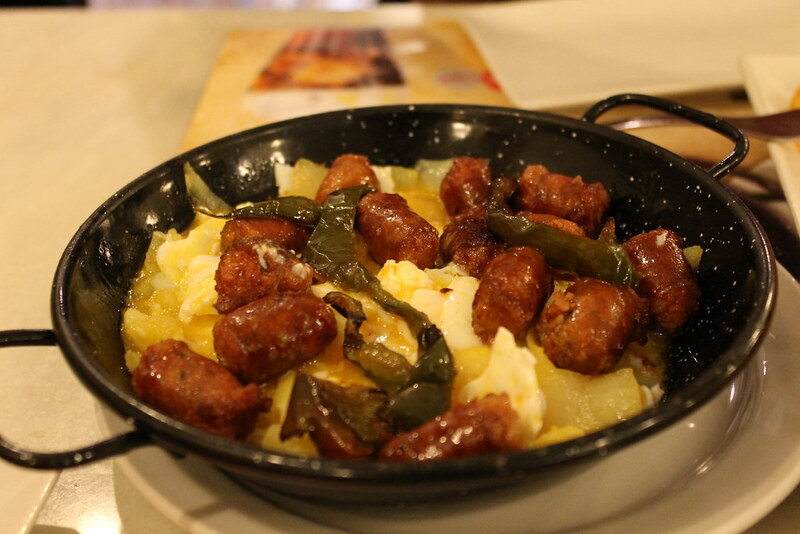 Sit down at the enxt bar and enjoy hot-off-the-grill raciones — larger portions meant to share! 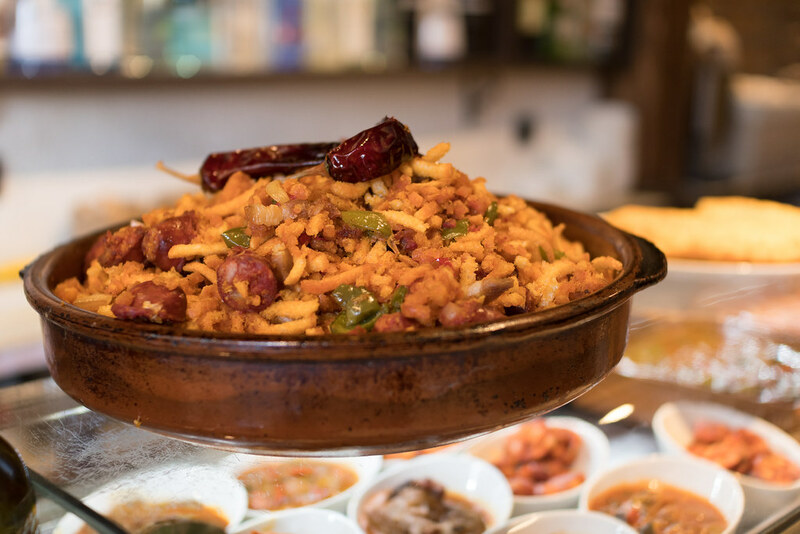 From crispy grilled chorizo to beer-battered calamari and more, this tapas feast will solidify your expertise in doing tapas like a local! 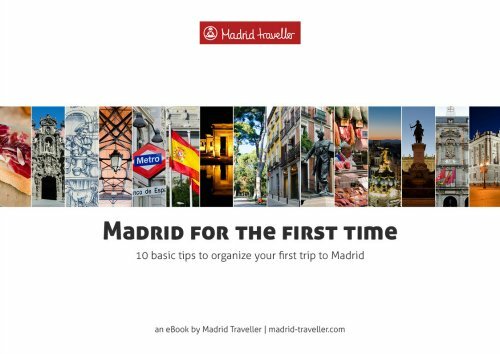 Apart from strolling into Madrid as if your were a Madrileño, this unique experience will create memories to last a lifetime. Put on your walking shoes and be prepared to have fun. It’s time to devour Madrid! 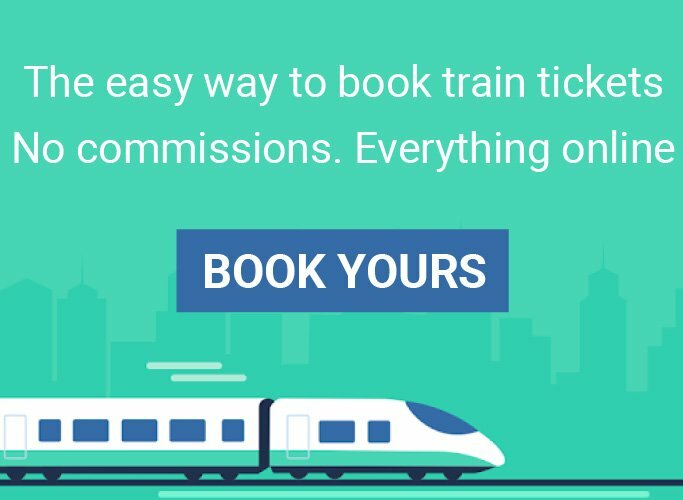 For guaranteed tour space it is strongly recommended that you book your food tour before you arrive in Madrid. Check the current availability and reserve your spot now because tours have limited capacity. This is a selection of my top tapas tours. But if you are looking for more ideas, here are some additional tapas tours in Madrid. 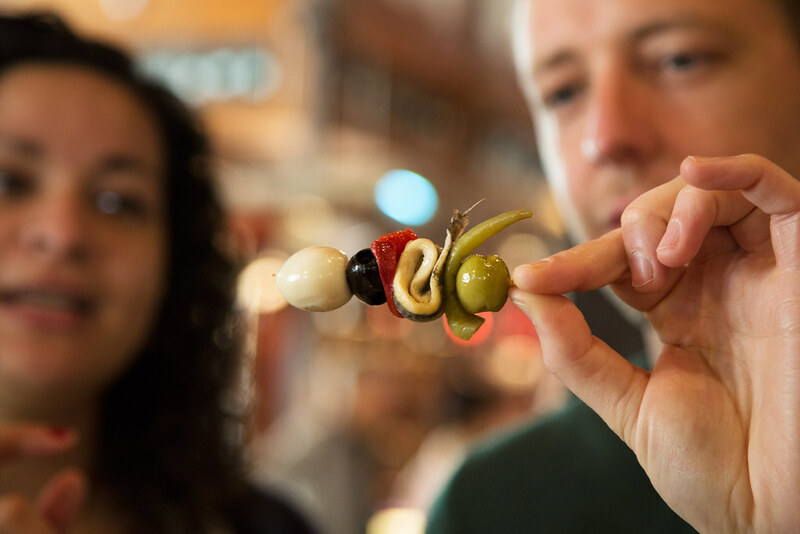 On this delicious tapas night walking tour you will visit Madrid’s tucked-away corners and feast on tasty treats you would never discover on your own. 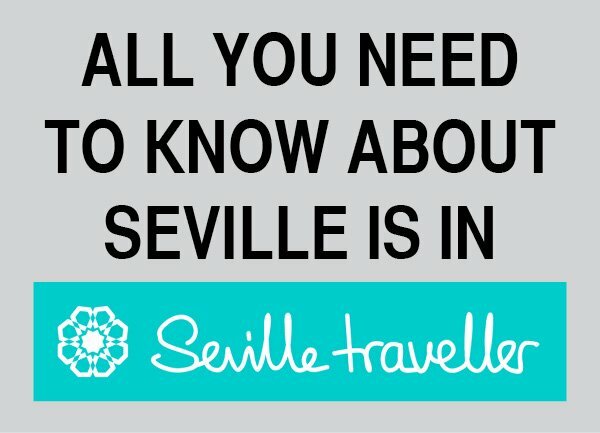 This will leave you with a lasting feeling for Madrid and its people, and an appetite for its fabulous food and drink! 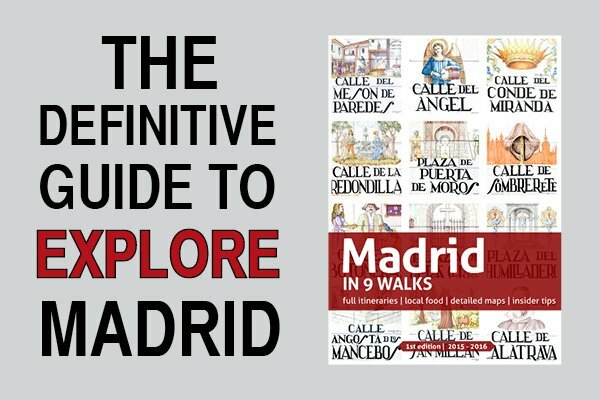 As the average maximum group size is eight people, you will enjoy a unique personalized experience on this special evening walking tour of Madrid’s fabulous tapas bars. Isn’t it amazing going to places where locals eat? On this relaxed and casual tapas night tour you will experience some of Madrid’s best tapas bars. 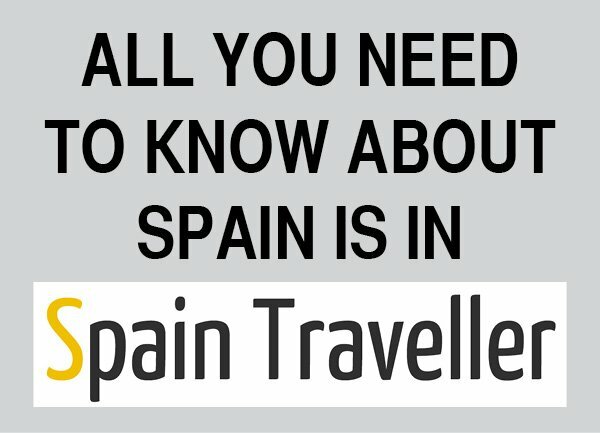 There you will have the chance to taste eggplant with honey, cod brandade, tortilla de patatas, Iberian ham and chickpea stew to name a few… Your food preferences will match perfectly with the places you will visit, and your guide will provide tons of information both on the food as well as Madrid. 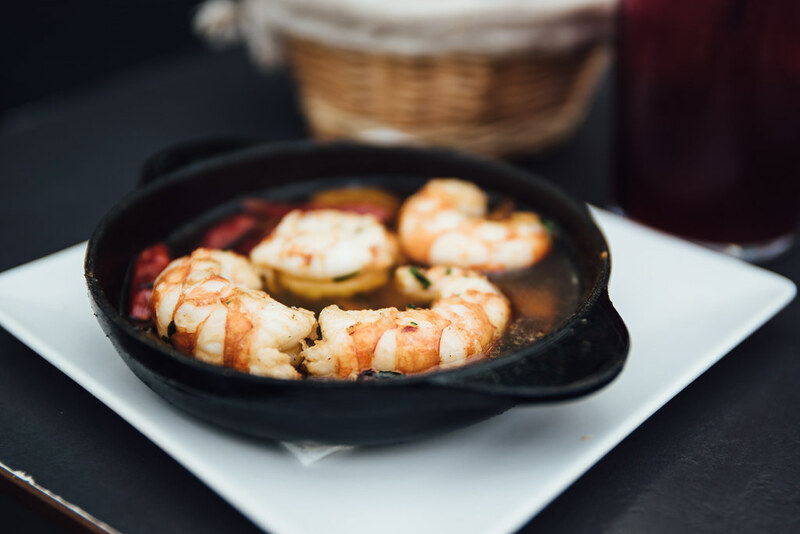 Your tapas tour finishes in a centrally located bar so that you’re well-placed to continue your night out independently. It will be a one in a lifetime memory. Get a quick, yet authentic insight into Spanish culture, history, and gastronomic tradition on this 3.5-hour walking tour. Your guide is a Madrid-born connoisseur with a deep knowledge of Spanish culture and, of course, its gastronomy! The itinerary includes the visit to one of the best known markets in the city center and several stops (depending on the day and availability, these might be 4 or 5 places) at authentic local bars where you will flavor several tapas with your favorite drink, including wine. Can’t find what you are looking for after reviewing this top tapas tours? No problem, here are some additional tapas tours in Madrid.